Rocket Lab’s Electron rocket lifts off during its second test flight. US aerospace startup Rocket Lab has decided to build a second launch site at NASA’s Wallops Flight Facility in eastern Virginia. Up until now, the fledgling rocket company has had only one launch site — a private facility on the Mahia Peninsula in New Zealand — but this new Virginia site will give the company more options for its missions and could potentially allow Rocket Lab to launch more frequently in the future. Rocket Lab’s specialty is launching tiny satellites into space with its Electron rocket, a vehicle that stands nearly 56 feet high — shorter than a six-story building. 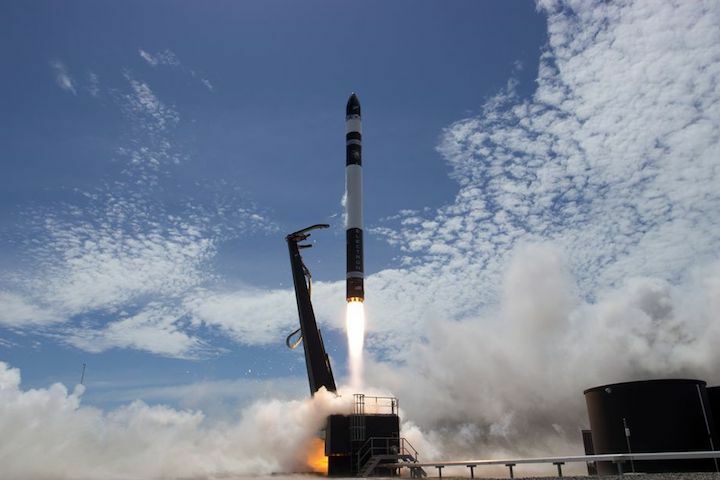 So far, the company has only launched the Electron twice out of New Zealand during two test flights. The first mission in May 2017 made it to space but didn’t achieve orbit. The second one in January 2018 did make it to orbit and successfully deployed four small probes, including a shiny disco ball-like satellite that Beck made himself as an art project. 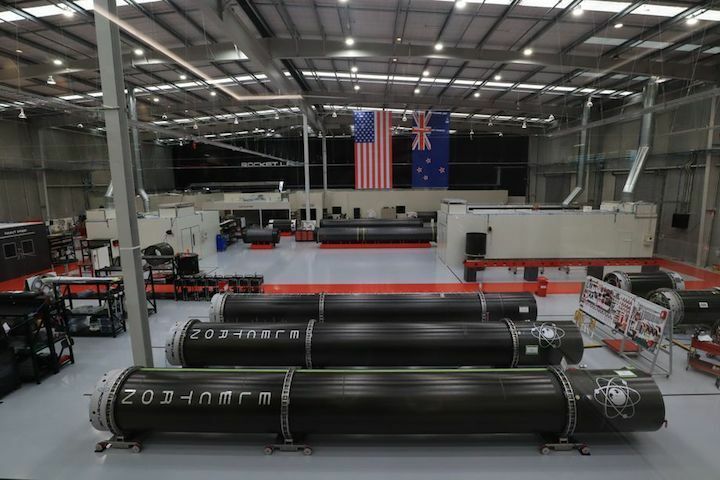 Inside Rocket Lab’s new rocket factory in New Zealand. Additionally, Rocket Lab has also been searching for this second launch site. In July, the company announced that it would pick a spot at one of four government-operated spaceports: Cape Canaveral, Florida; Vandenberg Air Force Base in California; Wallops Flight Facility; or the Pacific Spaceport Complex in Alaska. Ultimately, Rocket Lab settled on Wallops because much of the infrastructure is already in place to support a new launchpad, such as places to store propellant and stations to track launching rockets. Plus, there’s not a lot of traffic out of Wallops. Beck says that Rocket Lab will be investing $20 million to build the new site, which will be called Launch Complex 2. (The New Zealand facility is named Launch Complex 1.) But the company isn’t just building a pad; it’s also building a whole new facility, complete with clean rooms for handling and integrating spacecraft, offices, and a mission control room for monitoring flights. After the company announces the selection today, construction crews will immediately get started on building the pad. Rocket Lab says it’s working with Virginia Space, a group aimed at promoting commercial spaceflight activity in the state, to build all of the launchpad hardware tailored to the Electron. The goal is to perform the first flight out of the Wallops facility by the third quarter of next year. Once things are up and running, Rocket Lab hopes to eventually perform about one launch a month from Virginia. Thanks to the site’s location, the pad is best suited for satellites going into low- to mid-inclination orbits, or paths that run diagonally to the equator. The New Zealand launchpad is really best for satellites going into orbits that run over the poles. Eventually, Rocket Lab will most likely find another launch site better suited for rockets flying eastward over the equator. That decision is still a ways off, though. Ultimately, Rocket Lab’s goal is to launch as frequently as possible, and the company says Wallops will help with that. Rocket Lab claims that its New Zealand launch site can support one mission every 72 hours, allowing for up to 120 flights a year. And with the addition of Wallops, Rocket Lab will now be able to support more than 130 flights annually, according to the company.